February 11, 2019 11:39 am. What’s the best way to mitigate the pain of the Monday morning grind? 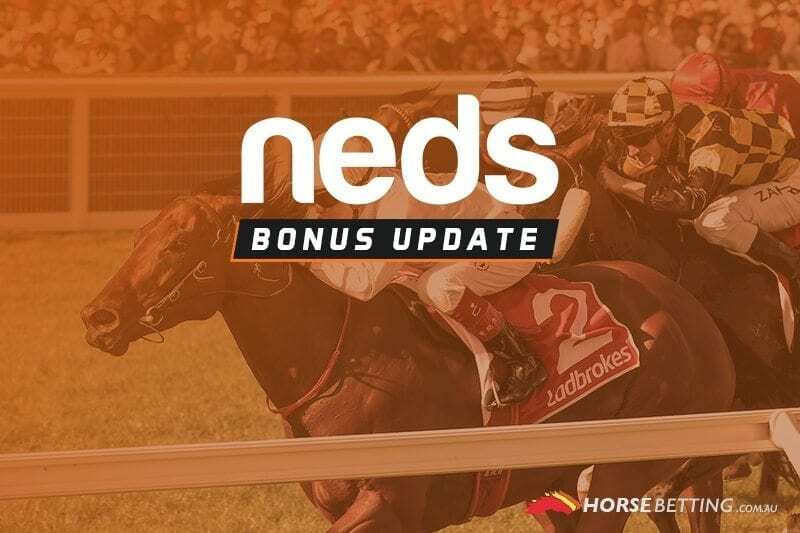 A bonus promotion at Neds.com.au for the races at Tamworth. Multi punters will delight in the offer from the Aussie bookmaker today, which includes a special across any four races on the seven-race card. The meeting at the iconic country NSW track kicks off today at 2pm and featured a number of quality runners and some real value in markets for punters. Thanks to Neds.com.au, if you place a four leg multi across any four races at Tamworth today and miss out by one leg, you’ll get a bonus bet back up to $50. You have to include fixed-odds winning bets to activate the special. Read all of the terms and conditions below to ensure you qualify for the special. Gamble responsibly.